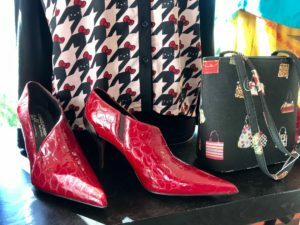 Catwalk Boutique is an upscale women’s resale shop benefiting Berkshire Humane Society. The clothing is hip, fashionable, and affordable with all proceeds going to help the homeless animals of the Berkshires and beyond. Shopping at Catwalk is the ultimate “guilt-free” shopping experience. 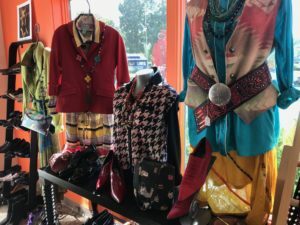 Big News: Second Catwalk Boutique open in Lenox! Our second location Lenox celebrates its Grand Opening on April 6. 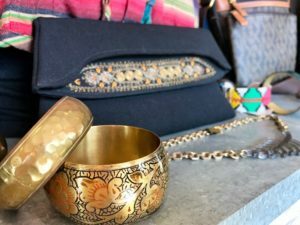 Located at 26 Church Street in Lenox, next door to Patisserie Lenox, this shop boasts as many fabulous finds as our flagship. Read more about the shop here. Want to see more examples of our clothes? Follow us on Facebook! We are also on Instagram. All proceeds from our stores benefit the homeless animals of Berkshire Humane Society. 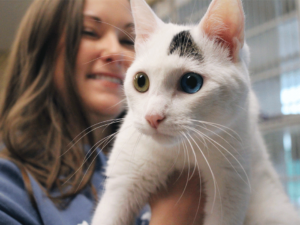 Visit BerkshireHumane.org or Facebook to learn more about this incredible organization. © 2017 - Catwalk Boutique & Berkshire Humane Society, Inc.